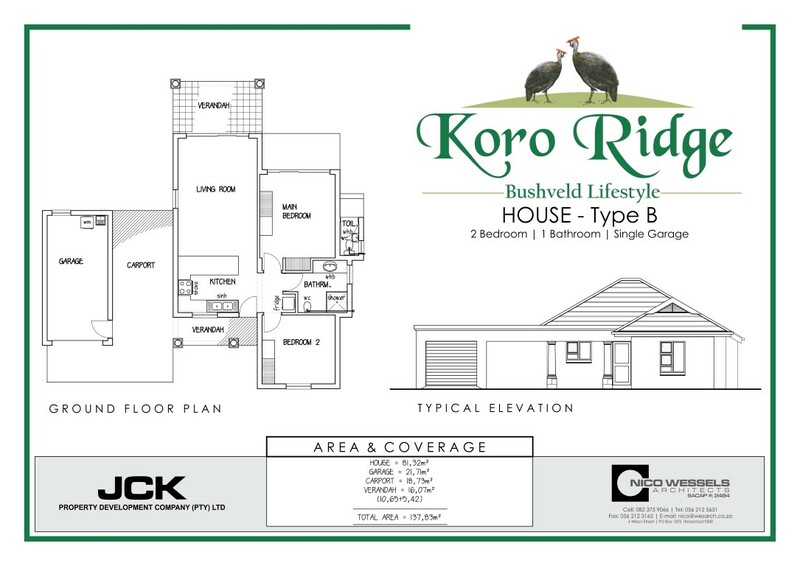 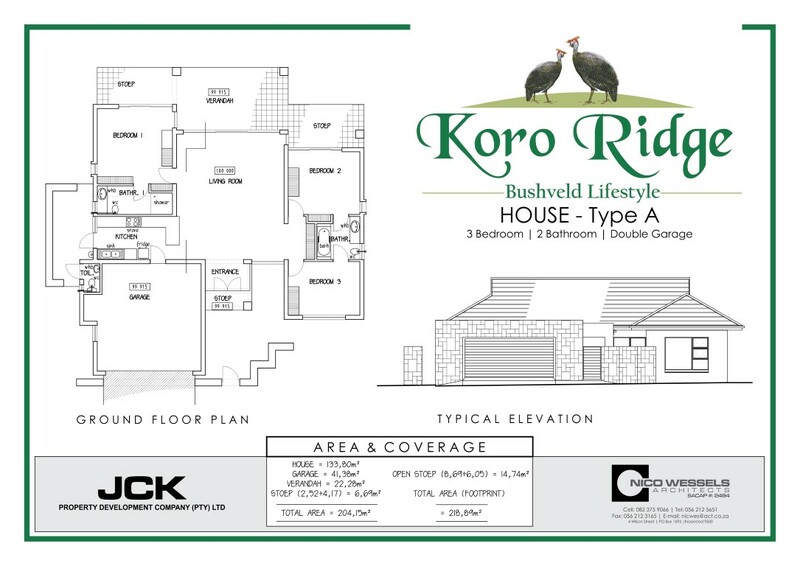 The development is zoned as a sectional title scheme but full title stands are also available. 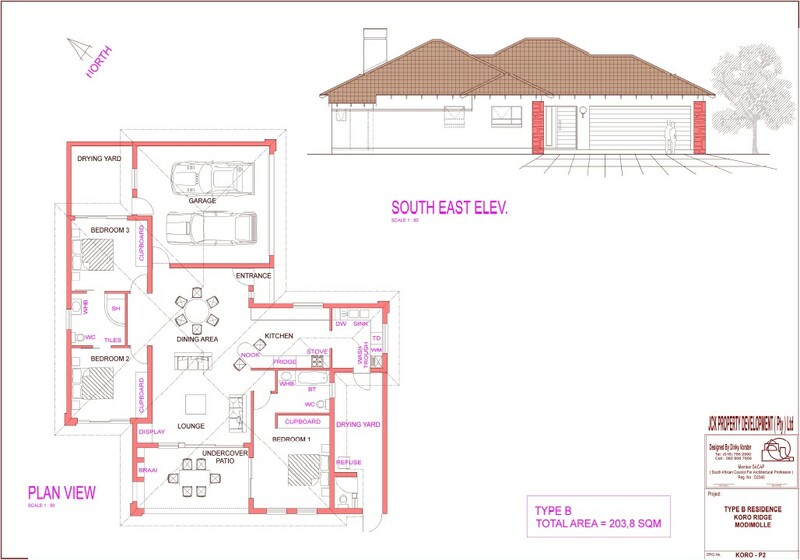 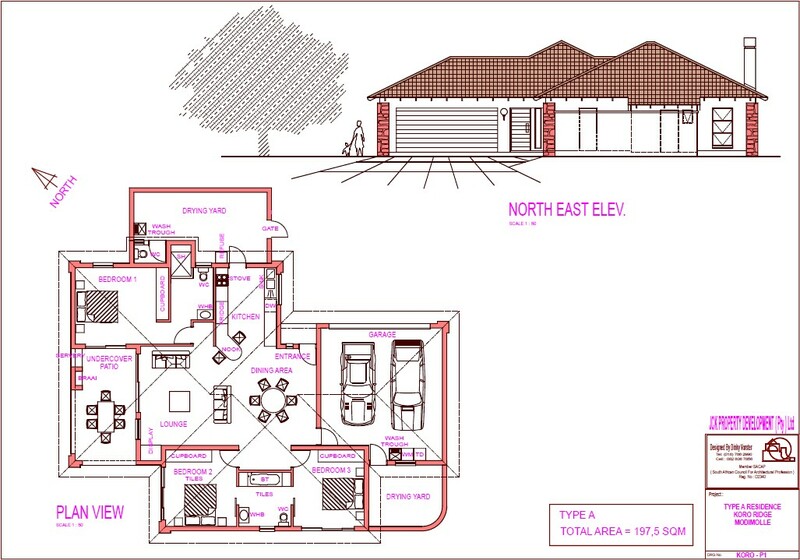 The development consist of spacious 3 bedrooms, 2 bathrooms and open plan living area and double garage (±204sqm). 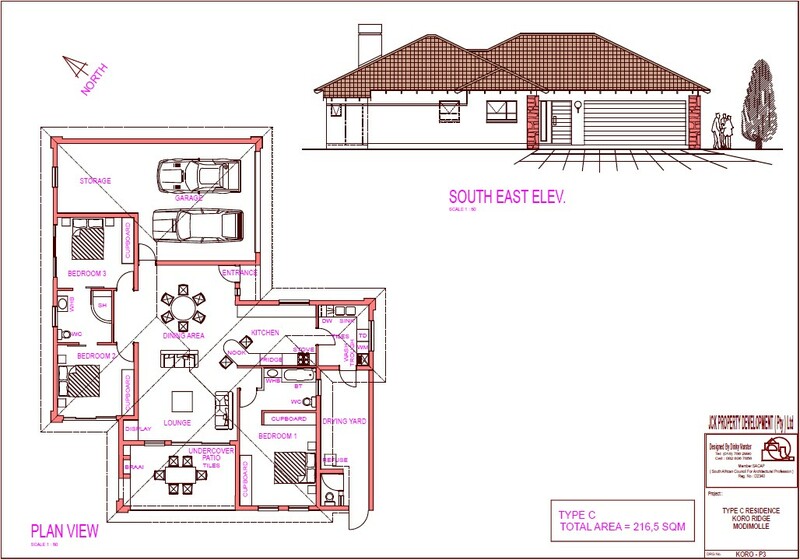 Another option is a smaller cottage type unit with 2 bedrooms, 1 bathroom and open plan living area, single garage and carport (±134sqm).